This has been a threat for years. on Wednesday that Al-Ansar Media is claiming the wildfires are retribution for America’s participation in the civil war in Syria. 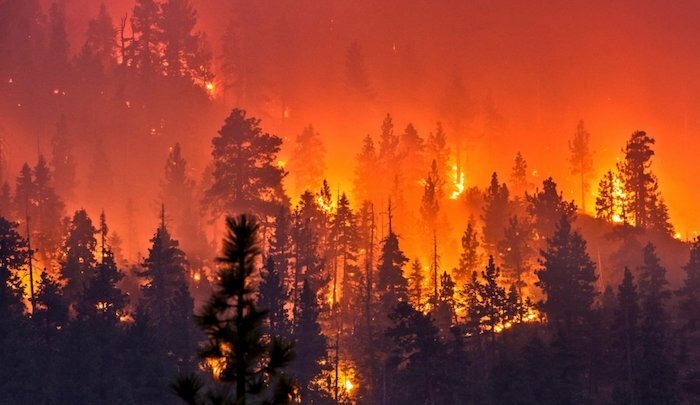 Islamic jihadists long have threatened to use wildfires as a means of terrorism. WND first reported on such threats more than 10 years ago, and in that William Scott, a former National Security Agency official, said terrorists had been using fire as a tactical weapon. he wrote of the suspicious nature of blazes in the Jewish state. EDITORS NOTE: This column with images originally appeared on Jihad Watch. The edited featured photo is by Hanan Edwards on Unsplash.